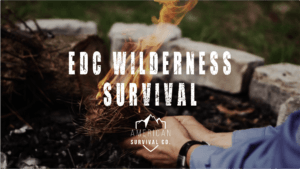 EDC Wilderness Survival prepares you to be 10 steps ahead of meeting all your basic needs with a few, simple pieces of gear that are easy to carry and guaranteed to get the job done. 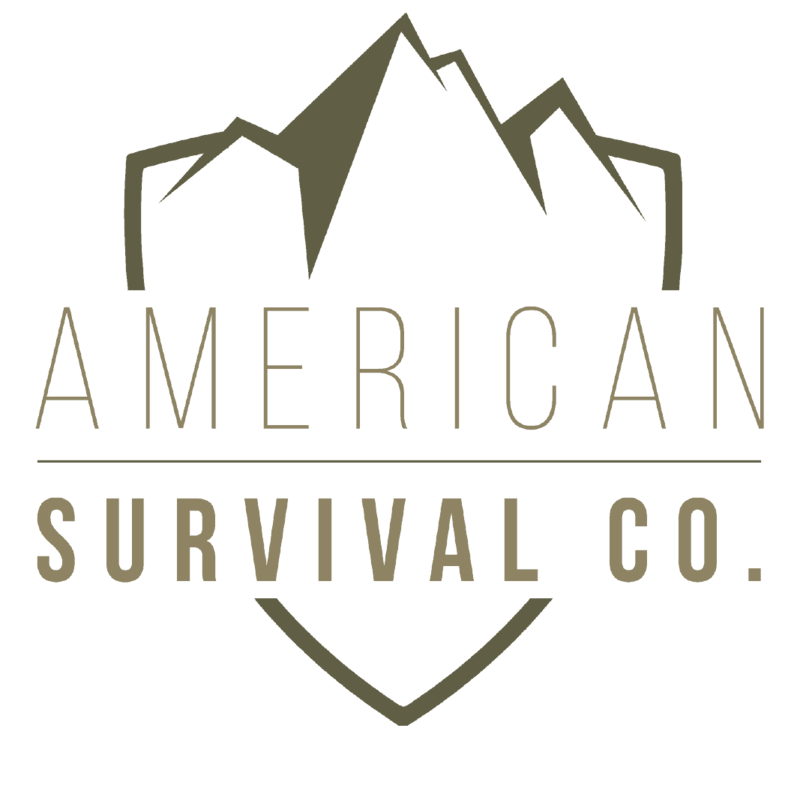 The focus is on modern survival skills, emphasizing basic skills, equipment, and preparedness with the expectation of rescue within 72 hours. Utilizing everyday carry items you’ll learn to provide for your basic needs, shelter, water, fire and food. Invest in the most convenient way out of a bad situation and revel in the peace of mind of the ultimate back up plan.